 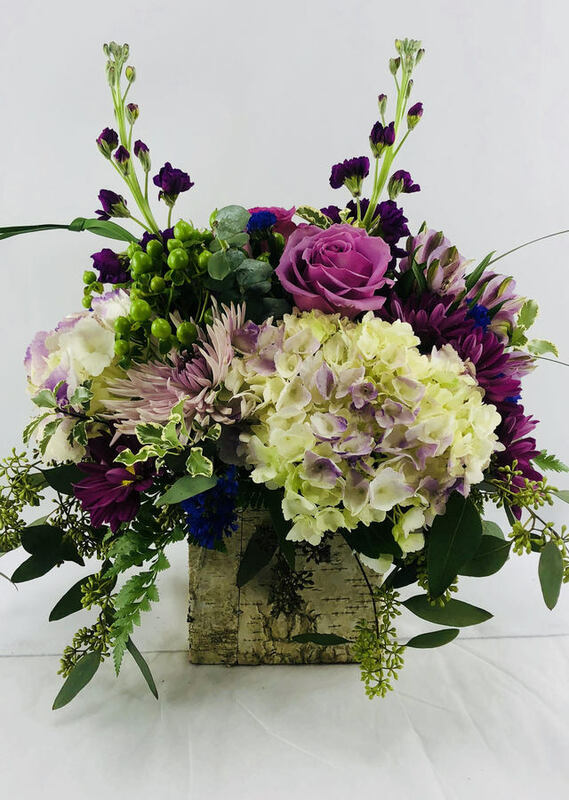 Beautifully wrapped and ready to send out ... Our Designer's Choice Loose Bouquets feature the most premium flower selection that is available to us that day! 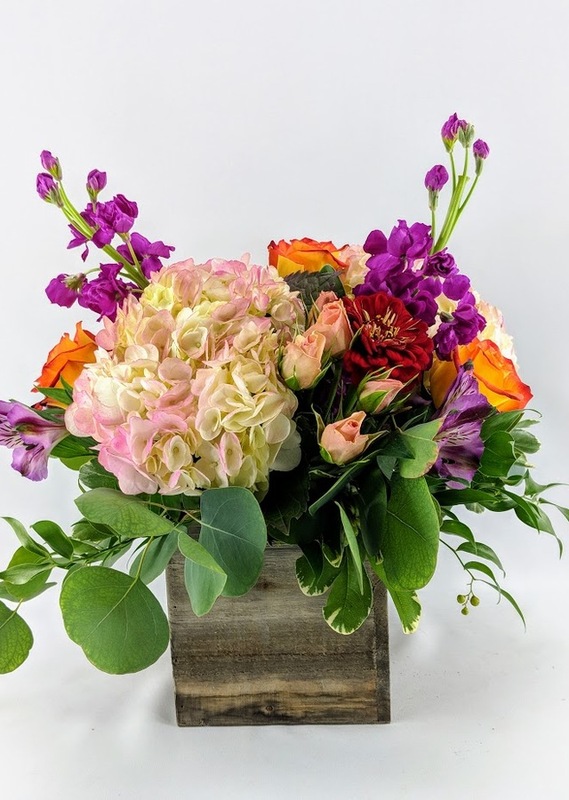 We hand pick each stem to ensure that you are sending a thoughtful gift! The Pretty in Pink Selection is filled with this seasons freshest pinks and white blooms. 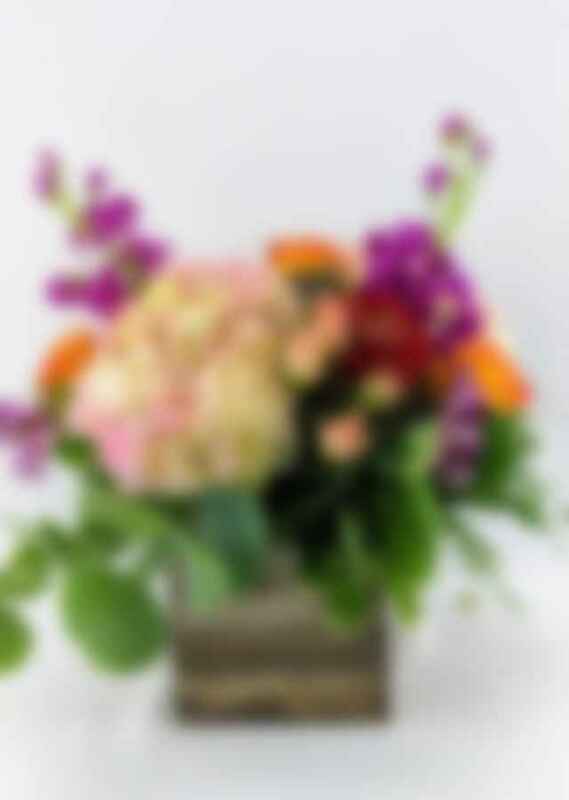 This bouquet does NOT include a vase.